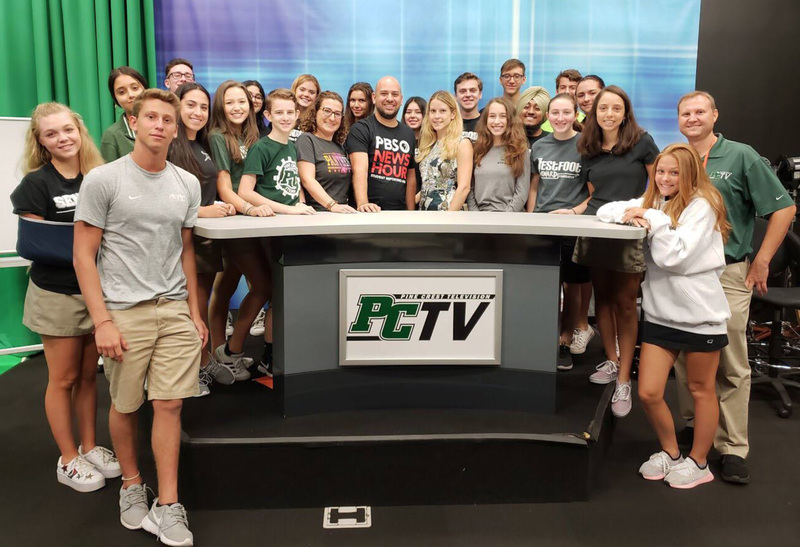 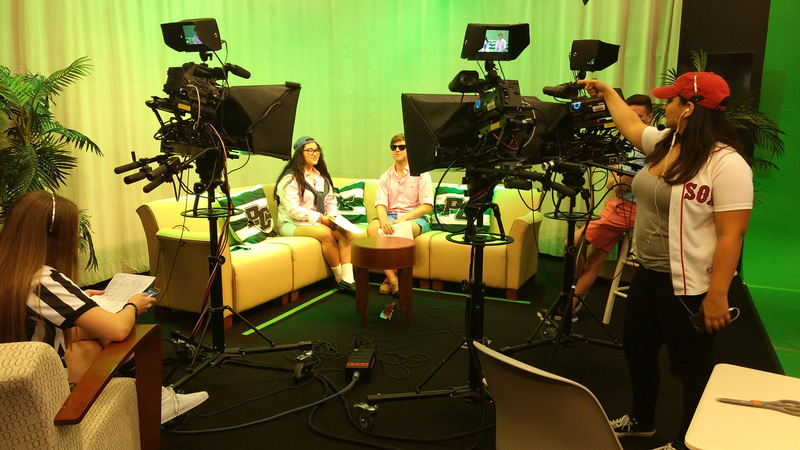 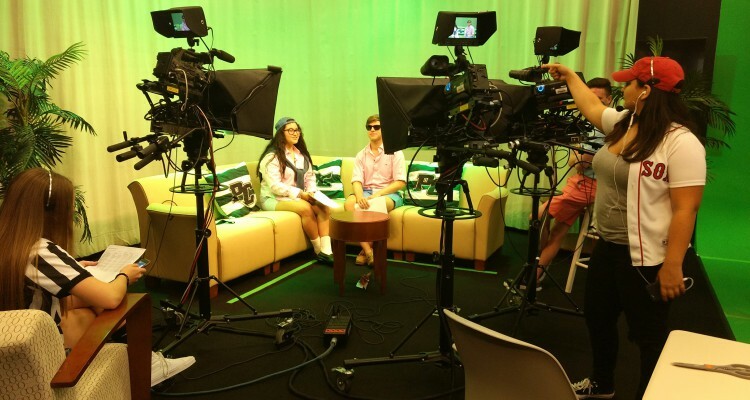 Pine Crest Upper School PCTV broadcasting students received a silver medal from the Student Television Network (STN) Craft Achievement Award. 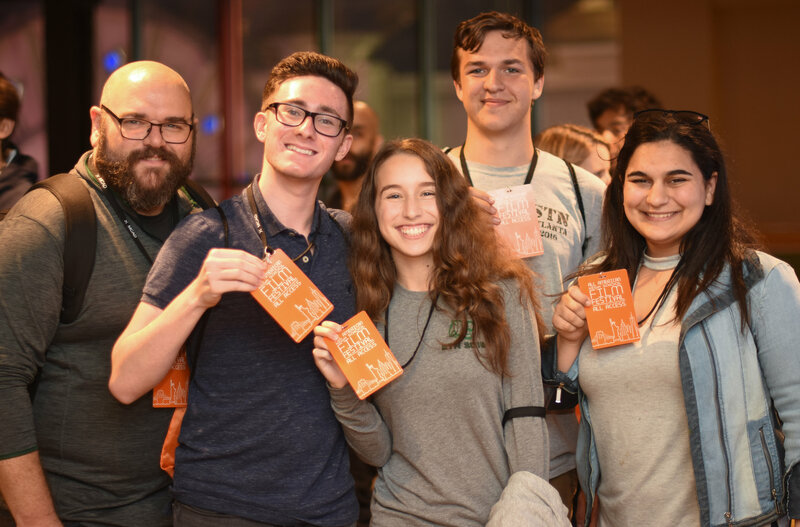 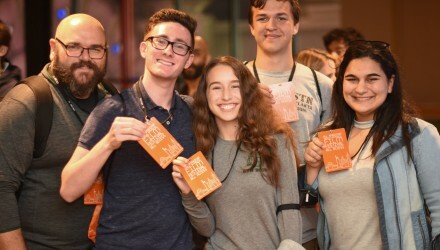 The STN Craft Achievement Awards recognize schools that produce a wide variety of well-crafted content in film, video, and online media production. 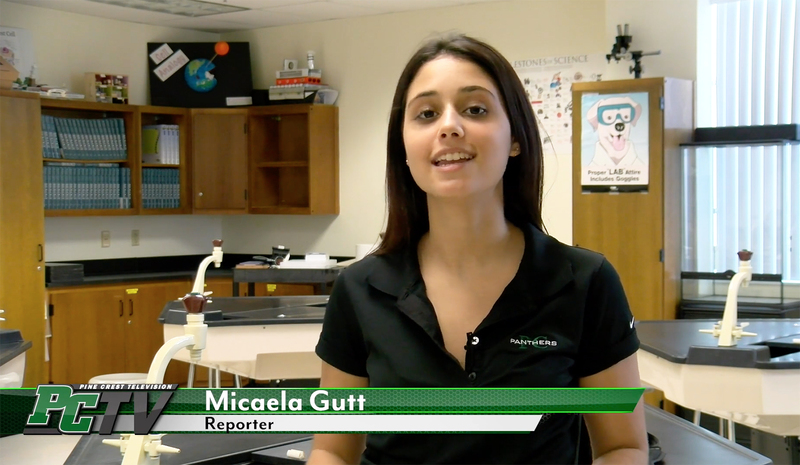 This is a compilation entry of students’ work submitted with a URL link, and judged against a standard. 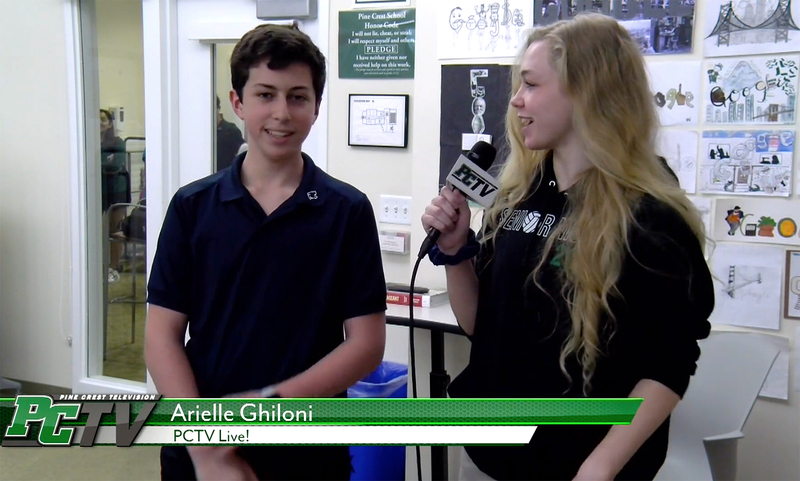 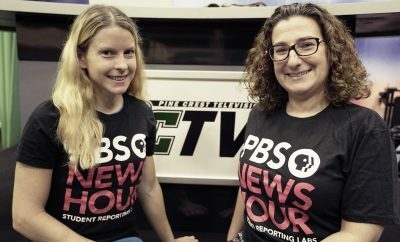 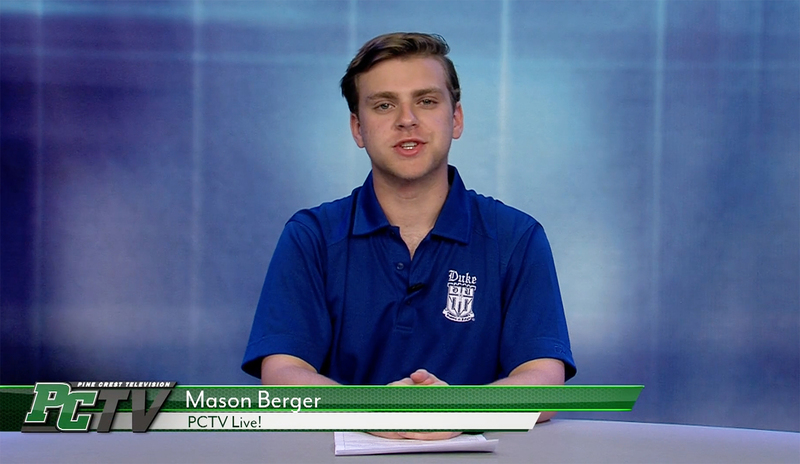 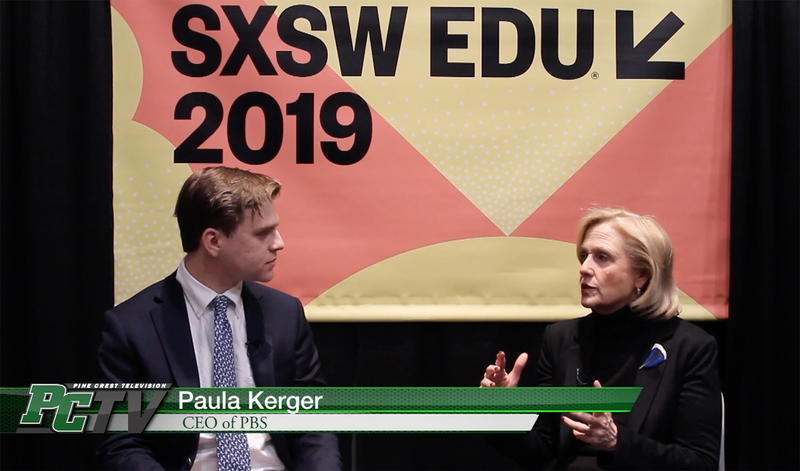 This is the second consecutive year that PCTV has received this national recognition.